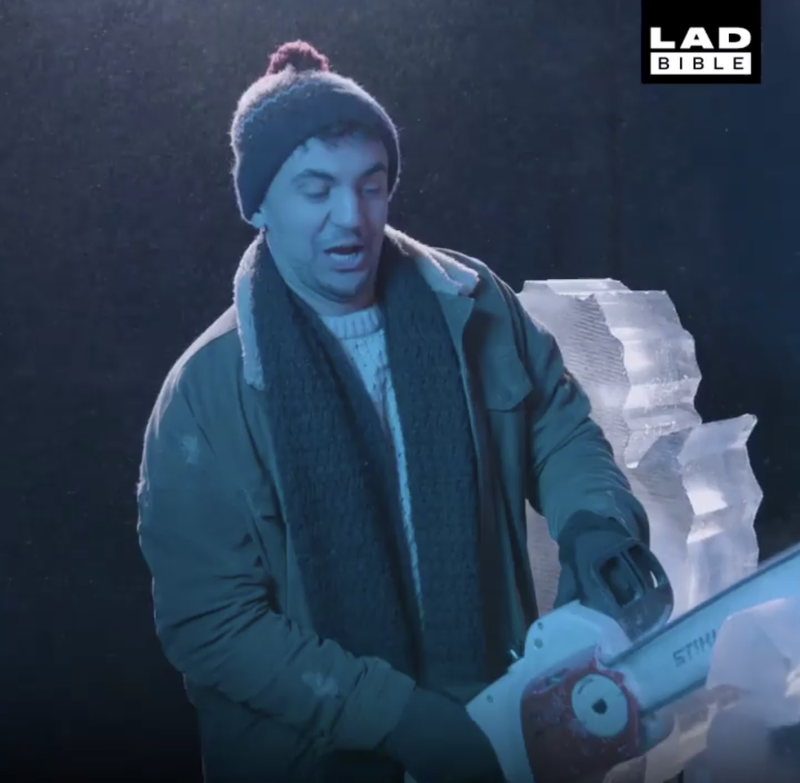 LADBible were looking for unique and interesting businesses to film as part of a paid partnership with Pot Noodle for their 13 week promotional campaign. 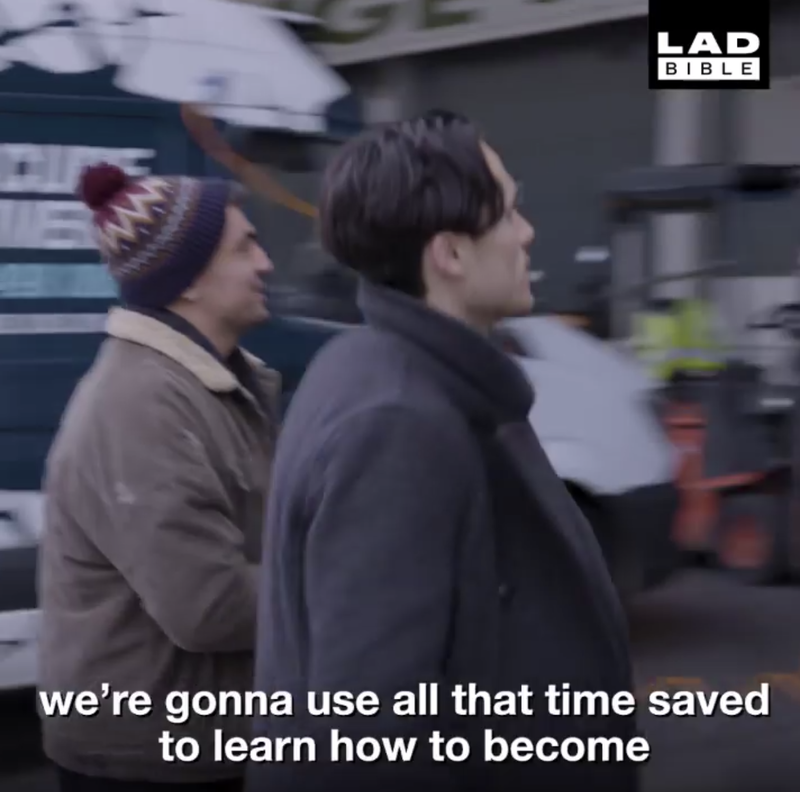 The context of the filmed campaign was to promote saving time on the ordinary parts of your day in order to make time to learn a new skill and do something amazing instead. 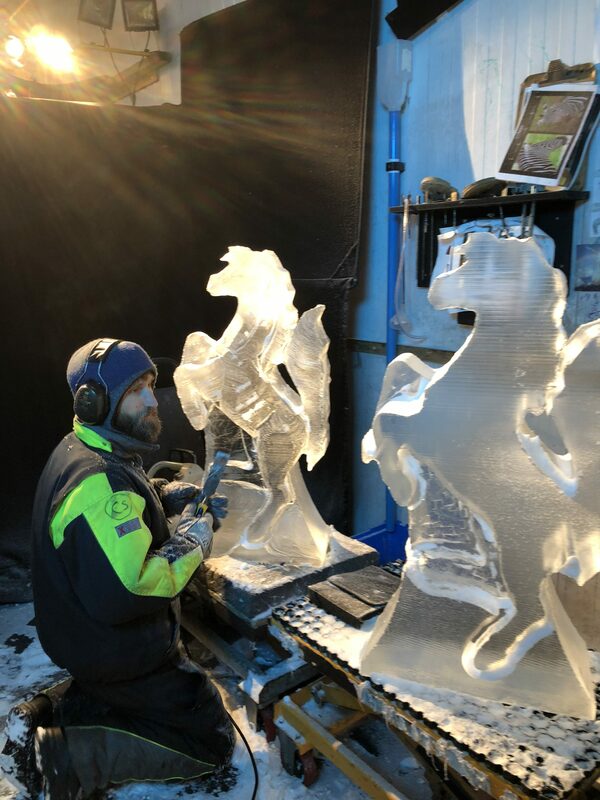 Learning to carve an ice sculpture in a day was a perfect subject for the film and something that they could really have fun with. 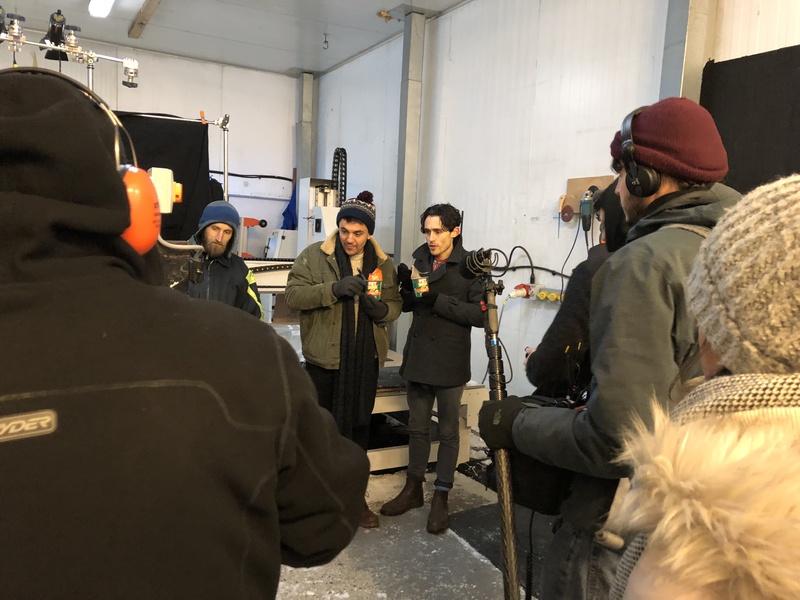 Filming was done over one day in our freezer. 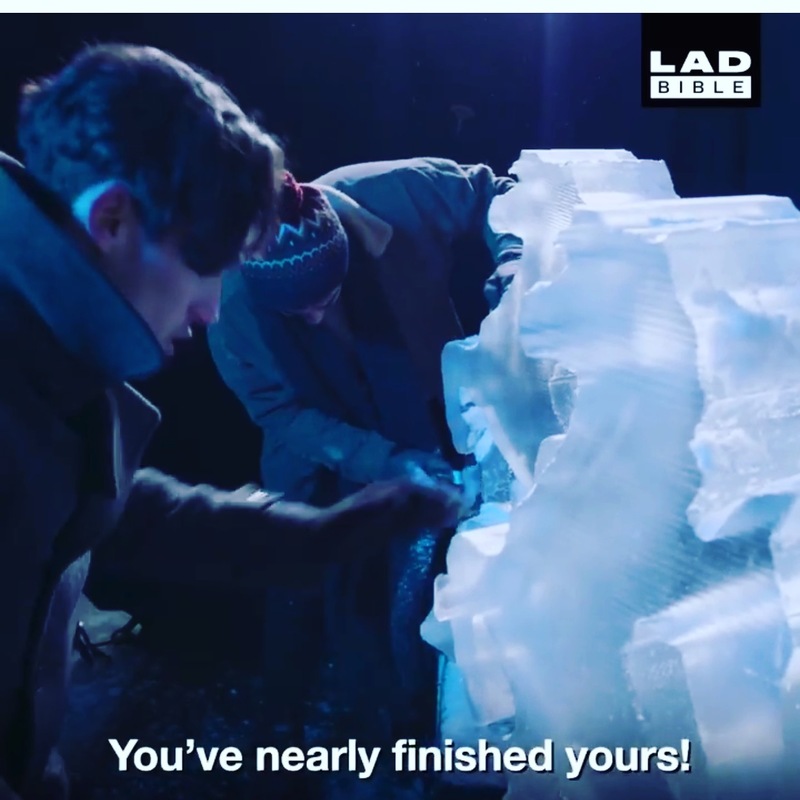 The film was launched on all social media platforms and had over 2 million views.